How many times has this happened to you? You are baking a cake, or other sweet treat calling for Confectioner's Sugar, and you discover you have none. UGH!!! Too many times that's happened to me, so I set out to find out how to make my own ... you will not believe how easy it is. 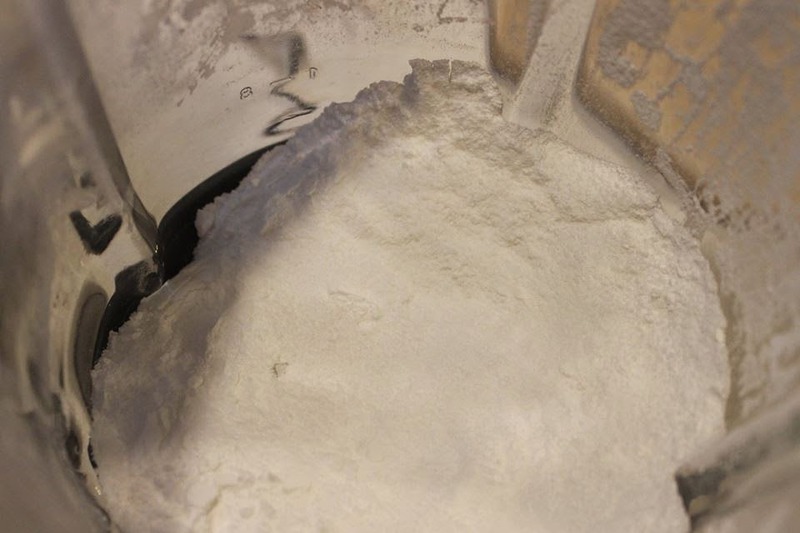 Blend sugar and cornstarch in a blender on high speed until a powder develops. The longer you blend it the better because you want it nice and "powdery." 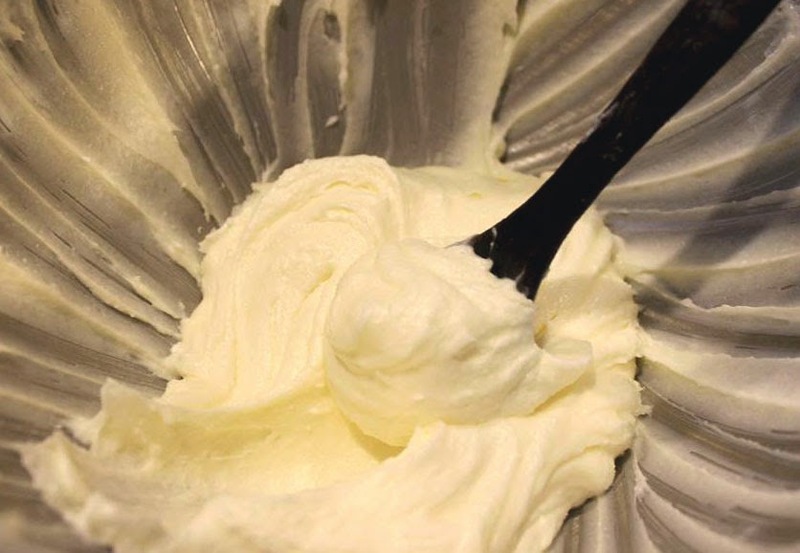 Just look how great this butter cream frosting came out ... wow! 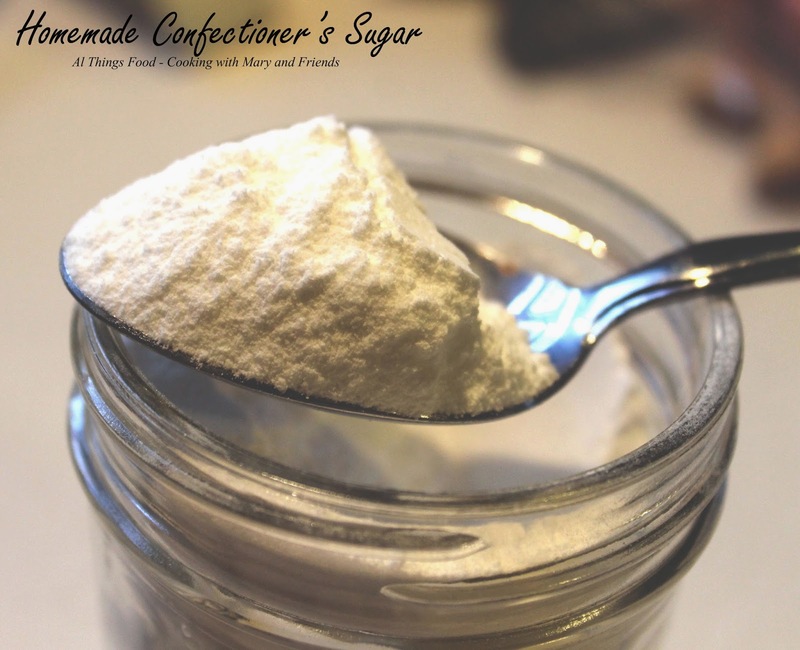 Store any remaining confectioner's sugar in an airtight container or mason jar.